Steve McCurry’s photographs are exhibited in Lyon’s La Sucrière from the 6th February 2019. More than 200 photos taken by American photographer Steve McCurry will be exhibited in Lyon’s La Sucrière. The exhibition will run from 6th February 2019 to 26th May 2019. The exhibition commences with photos McCurry originally took in black and white in 1979 and 1980, when he was stationed in Afghanistan. It ends with videos which show McCurry’s life journey and how he feels about photography. 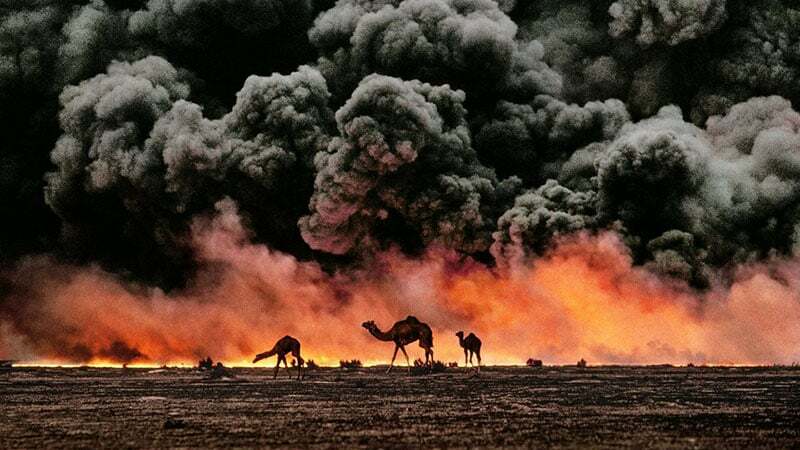 McCurry started his career as a photographer and journalist. Following his work in Afghanistan, McCurry consistently put his life at risk to take photos in war zones, from Cambodia to Yugoslavia. Included in the exhibition is the photo that Steve McCurry took in the Peshawar refugee camp of a 13 year old girl. This photo has since become a symbol of peace, following its publishing in National Geographic. 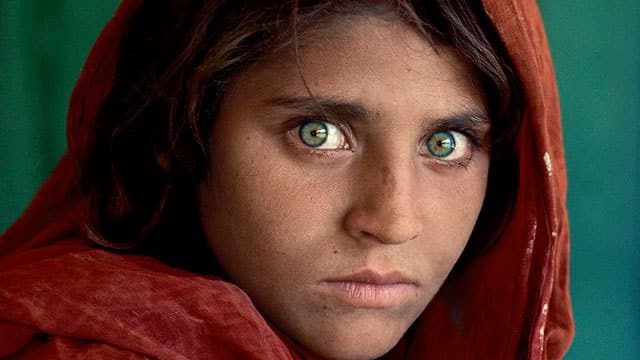 McCurry took another photo of the girl 17 years later, and this is also featured in the exhibition. The layout of the exhibition is also of interest. The exhibition is transparent. Photos are in front of this transparent background, allowing visitors to see the world within the exhibition. Tickets cost up to 13€. The exhibition will run from 6th February 2019 to 26th May 2019, but will not be open on Mondays, except for school holidays and May 1st.